Life first began on earth approximately four billion years ago, 600 million years after the formation of the earth. Prokaryotes are the most primitive and most abundant life forms. Their successful survival has been attributed to a number of factors: Most prokaryotes have a cell wall, which protects the cell and serves to maintain its shape. Many exhibit taxis, the innate ability to move toward nutrients and oxygen and away from noxious stimuli. Most significantly, prokaryotes can rapidly reproduce asexually by binary fission (dividing in half) and rapidly adapt to unfavorable environmental conditions. Based on Woese and Fox’s domain classification of life, two of the three domains—Archaea and Bacteria—are prokaryotic, lacking membranes surrounding their nucleus and organelles, structures (such as ribosomes and mitochondria) that have specific functions within the cell. The interior of the prokaryotic cell is a gelatinous fluid, the cytosol, in which subcellular materials are suspended; deoxyribonucleic acid (DNA) is contained in the nucleoid region of the cytosol. Archaea have the remarkable ability to adapt, survive, and thrive in extreme environments in which few other living forms can exist. Referred to as extremophiles, some Arachaea live in volcanic hot springs, while others reside in the Great Salt Lake in Utah, where the salt concentration is tenfold higher than seawater. By far, the majority of prokaryotes are bacteria, some with which animals have symbiotic or mutualistic (mutually beneficial) relationships. 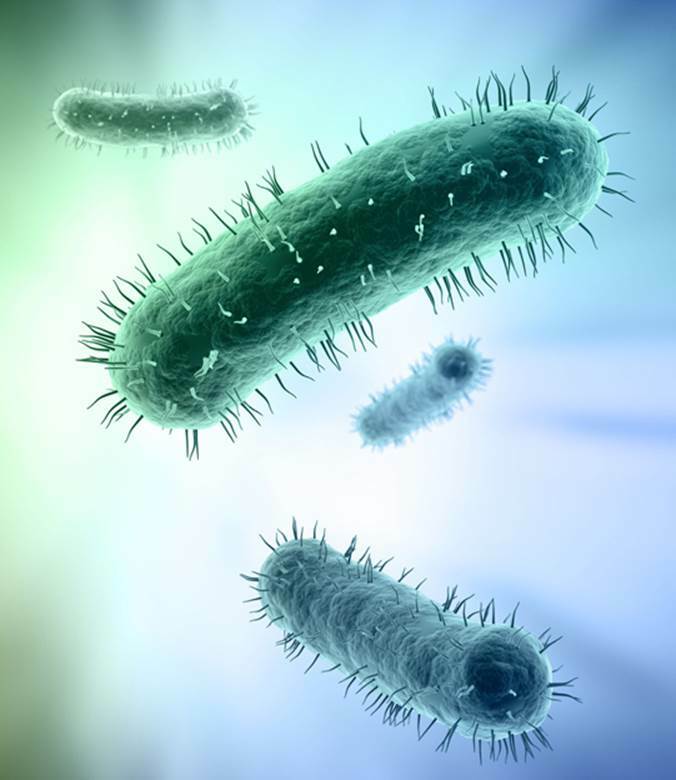 Bacteria are far better known because of their role in disease, and it has been estimated that one half of all human diseases have a bacterial cause. When examined under a microscope, bacteria can assume a number of shapes, the most common being sphere, rod, spiral, or comma shaped. Based on the chemical composition of their cell walls, and their response to a dye (Gram stain), bacteria are classified as gram-positive or gram-negative, which has important implications in clinical medicine for the diagnosis and treatment of infectious disorders with antibiotics. SEE ALSO: Origin of Life (c. 4 Billion BCE), Eukaryotes (c. 2 Billion BCE), Leeuwenhoek’s Microscopic World (1674), Cell Theory (1838), Darwin’s Theory of Natural Selection (1859), Deoxyribonucleic Acid (DNA) (1869), Gram Stain (1884), Germ Theory of Disease (1890), Probiotics (1907), Antibiotics (1928), Ribosomes (1955), Domains of Life (1990). Prokaryotes are the most populous living organisms and were the earliest to exist. Bacteria, which represent one of the three domains of life and are the most familiar prokaryotes, have a cell wall and assume four major shapes: rod (shown), sphere, spiral, and comma.